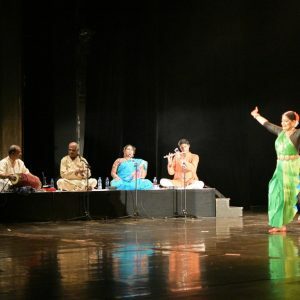 Dance Group from India tonight at Madlenianum! 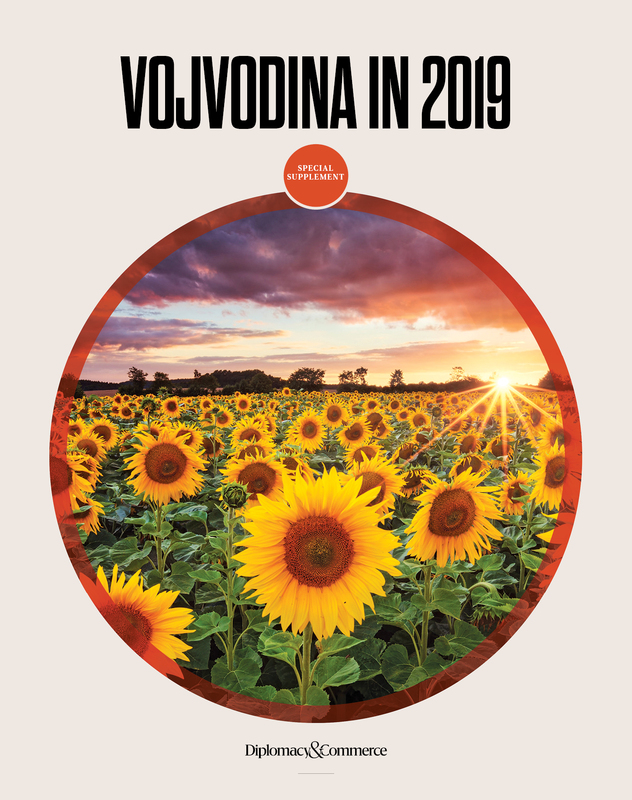 Share This: The performance of a dance group from India “Kadamb” performing Indian classical dance Kathak, will be seen tonight in Belgrade, on the 20th September 2016, the opera-theatre Madlenianum, at 19.30. 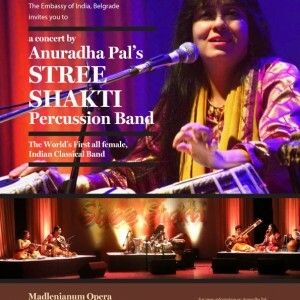 Share This: Embassy of India is proud to invite all the readers of the Diplomacy&Commerce magazine to an unusual and fascinating concert of Anduradha Pal’s Stree Shakti Percussion Band, the first all-female band performing classical Indian music.